This week the Nobel Committee will award its famous Peace Prize to the International Campaign to Abolish Nuclear Weapons (ICAN), a little-known organization that campaigned for the UN Treaty on the Prohibition of Nuclear Weapons. But does banning nuclear weapons ignore our increasing security challenges that make nuclear deterrence necessary? As US adversaries expand their nuclear programs, is it possible to rid the world of our greatest military threat - the nuclear bomb? 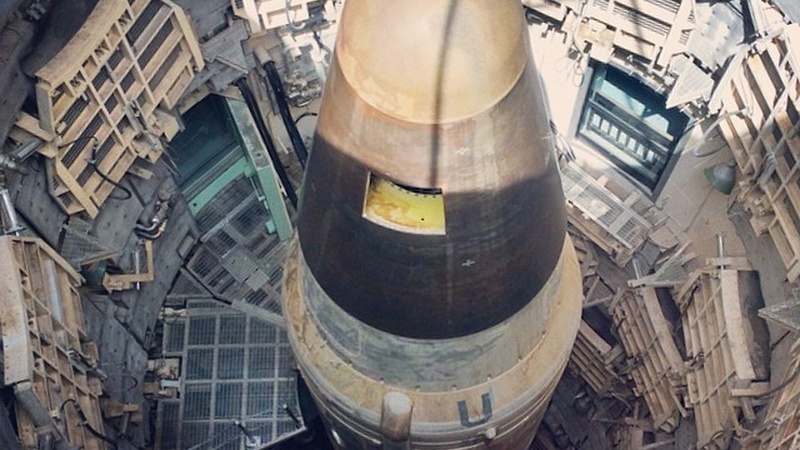 Georgetown University's Matthew Kroenig argues that the world is a safer place under the US nuclear umbrella. Bruce Blair, co-founder of Global Zero calls for the phased elimination of nuclear weapons. He argues that the benefits of nuclear weapons as deterrence are far outweighed by the many risks from accidents and miscalculation. A former Minuteman control officer, Blair says he "needed to be prepared for what happens when deterrence fails. And the underlying premise is that deterrence will someday fail." A sobering thought when there are approximately 15,000 nuclear weapons on the planet today.